We are so excited to introduce our vintage Neotek Elan Console! 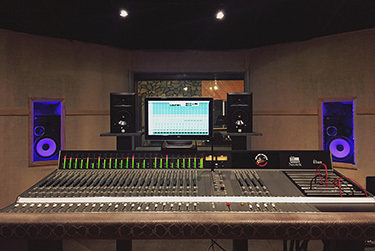 This console was previously owned by famed producer, Jim Bentley, who ran The Fort in Brooklyn, NY. 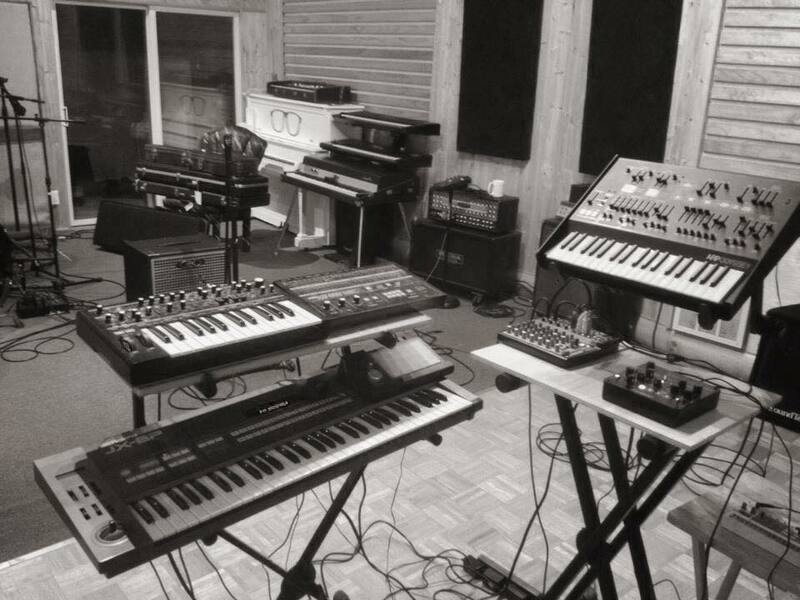 Neotek Consoles are handmade in Chicago and have been used by artists and producers/engineers such as Stevie Wonder, Nirvana, Foo Fighters, Michael Jackson, George Harrison, Pixies, PJ Harvey, and Steve Albini. 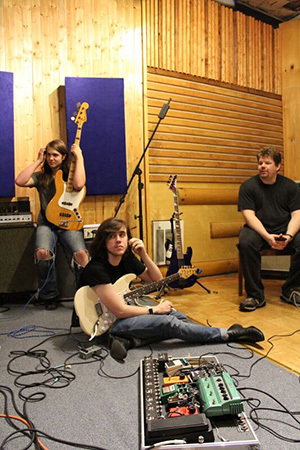 A UK based band, just finished their album at Hit Music titled Wilderness. Joining forces with Sticky Toffee PR, they are gearing up for a European tour in fall of 2016.